Inglewood Personal Injury Attorney- Andrew L. Ellis Andy Ellis is one of the most successful Personal Injury Lawyers in California. Meet Mr. Ellis and find out how he helps his clients who have a personal injury case. http://ellisinjurylaw.com. When you’re hurt, you may miss work and have expensive medical bills to pay. Along with everyday expenses like rent, utilities and credit cards, your financial situation can very quickly turn dire. The good news is, if you’ve been injured due to no fault of your own, you may be entitled to compensatory damages to cover your bills, as well as punitive damages to make up for your pain and suffering. Inglewood personal injury lawyers are standing by around the clock to hear your side of the story. The only way to protect your rights is with a talented law firm by your side. Contact a personal injury lawyer at Ellis Law Corporation today, and schedule a free and 100% confidential consultation. We’ll help you decide what the next steps should be. Businesses, municipalities, landlords and other drivers have a responsibility to ensure the relative safety of others. From slipping on a wet floor that wasn’t properly marked, to getting hurt by a defective product, we’ll fight to hold big corporations responsible for their negligence. If you’re injured due to unsafe conditions at a public park, or on a public walkway, the city may be liable. Landlords who fail to properly maintain their property might create a dangerous environment for their tenants. Faulty railings and stairs lead to thousands of injuries every year. Traffic accidents are all-too-common and often lead to lawsuits. If you’ve been the victim of a distracted driver, you may deserve more than you’re getting from the insurance company. 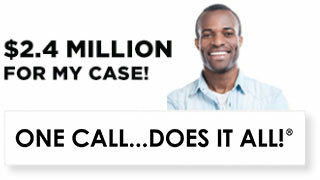 Meet with Inglewood personal injury attorneys, and start building your case. Founded over 20 years ago by U.S. Army vet and Loyola Law alumni Andrew Ellis, Ellis Law has secured over $350 for our clients. We understand how harrowing an accident can be, and how challenging it can be to get back on your feet. We’ll work diligently and quickly to reach a settlement with the liable party, or take your case to court and seek damages. 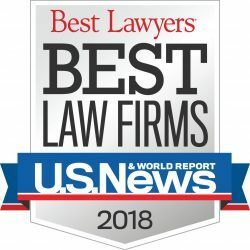 Our talented legal team has worked on cases that range from classic fender benders caused by a texting driver, to complex tort lawsuits that involve multiple plaintiffs. We have an in depth knowledge of California State law, and are ready to step up to the plate for you. Everyone deserves justice, but not everyone can afford an expensive legal team out of pocket. 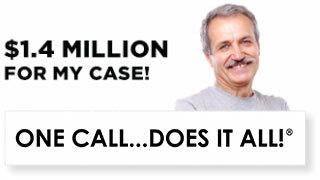 At Ellis Injury Law, we do not receive a dime unless you win compensation. 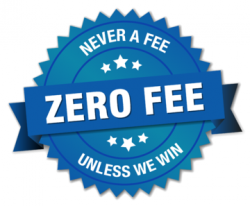 There are no upfront legal fees, and if we decide you have a case, we’ll represent you at no charge. 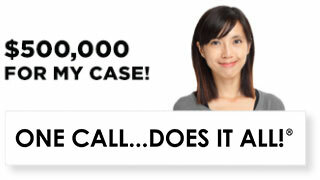 Only when you get a settlement or are awarded a verdict, do we get paid. In the unlikely event you lose your case, you won’t owe us a thing. Don’t let a lack of funds keep you from seeking legal counsel. When you’re injured by someone else’s negligence contact a personal injury attorney as soon as possible.